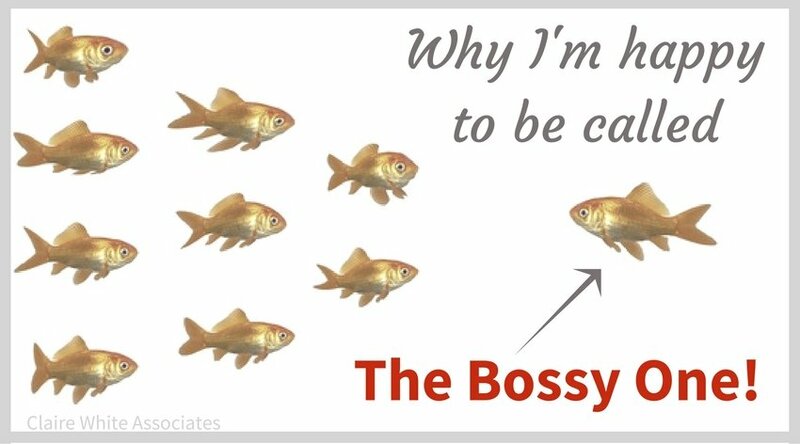 Why I'm happy to be called 'The Bossy One'! That was the closing comment in a testimonial from one of my lovely clients, Steve Hinton of Hinton Sheerline. He's right of course, I was always 'the bossy one' at school. I'm sure I got right up the teachers' noses at times, but someone had to do it! How about you. 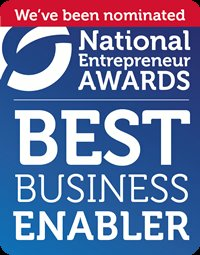 Are you frustrated with the lack of progress in your business? Perhaps you're conscious that some things could be done so much better but never get the chance to sort them out? Or maybe you know exactly what needs to be done but you're just not a 'completer-finisher' so you're bogged down with unfinished projects, thoughts and ideas? 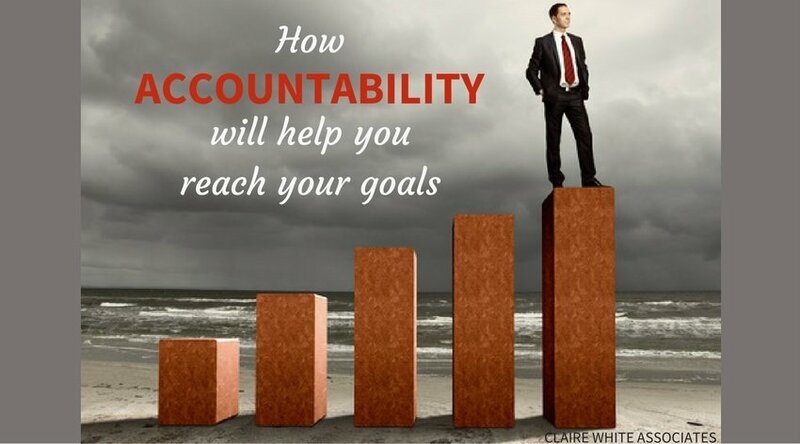 Last week we looked at How Accountability Will Help You Reach Your Goals and the importance of having accountability, particularly when you’re an independent professional. We identified that when surrounded by a multitude of distractions, being accountable (to a partner or group) helps you focus on the most important tasks so that you can stay on track and reach your goals. Have you ever found yourself watching a box-set / mowing the lawn [insert your favourite distraction] in the middle of the day when you know full well there’s a mountain of things that need to be done in your business? 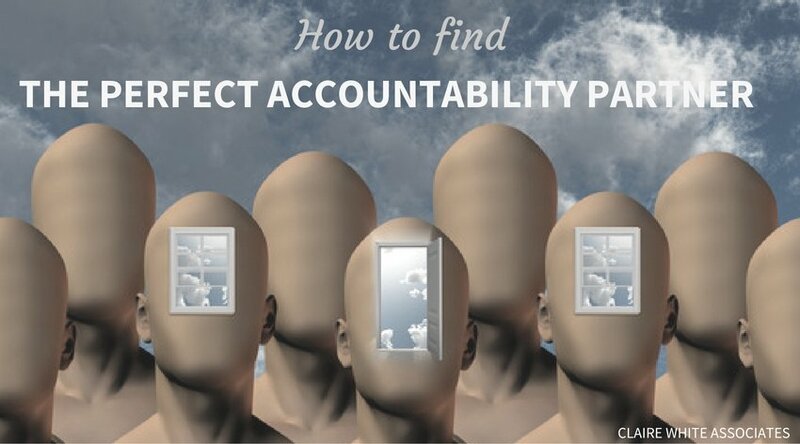 Read on to discover how having 'accountability' can help you reach your goal.